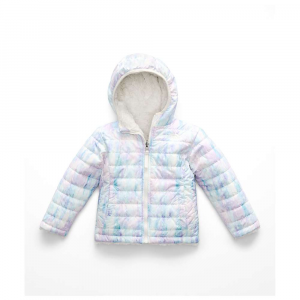 When the temperature drops and your ballet star still needs to get to rehearsal, turn to the Columbia Girls' Nordic Strider Insulated Jacket. 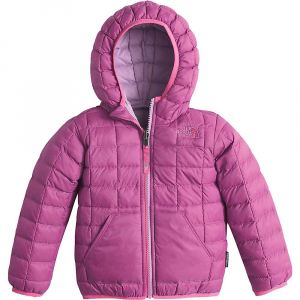 The coat is insulated with a combination of synthetic insulation and Omni-Heat technology, which reflects body heat to keep her nice and toasty. 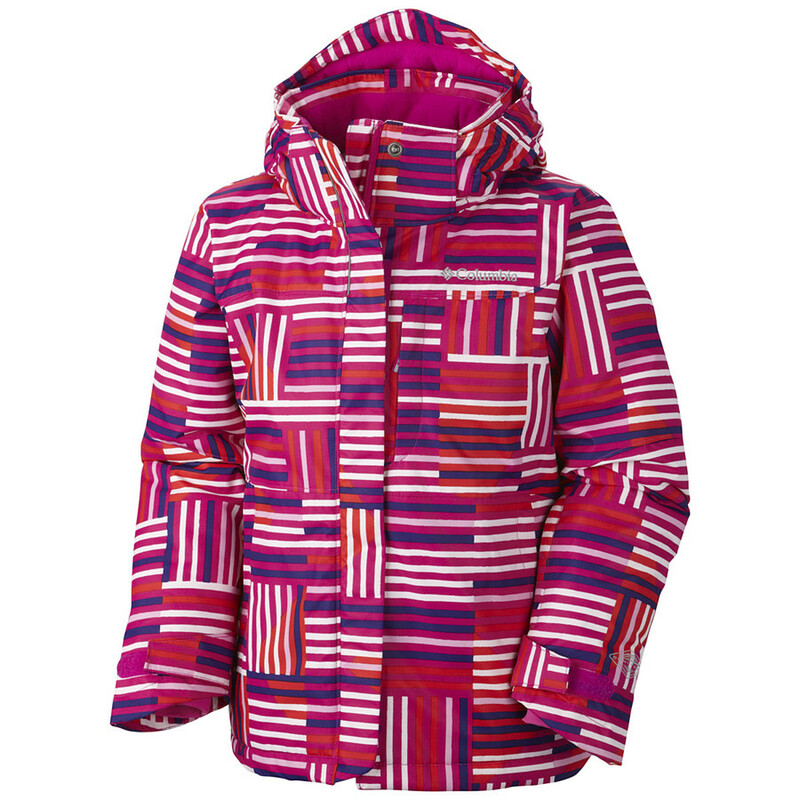 And don't fret if the snow starts to fall and you're running late to pick her up, the breathable fabric is water-resistant and is sealed at all the critical seams to keep her dry. 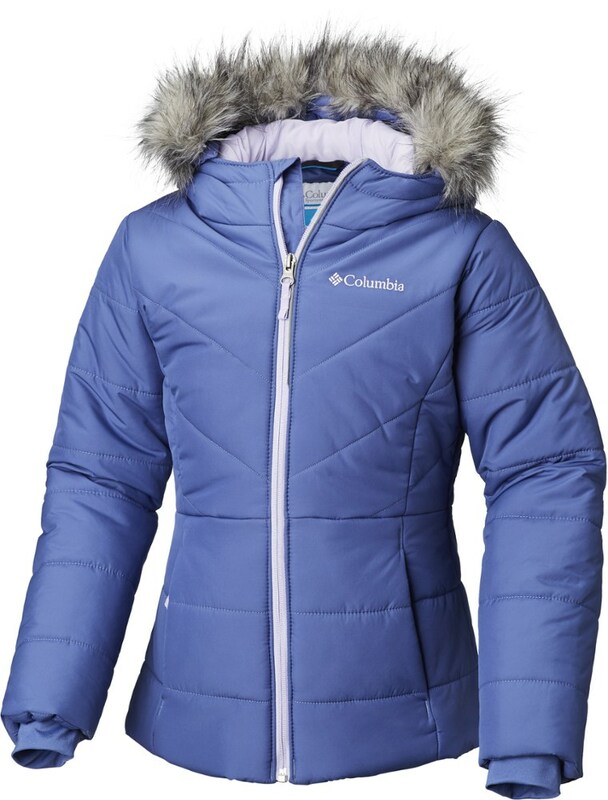 The jacket is also equipped with the Columbia Outgrown system so the sleeves can grow along with those graceful arms. 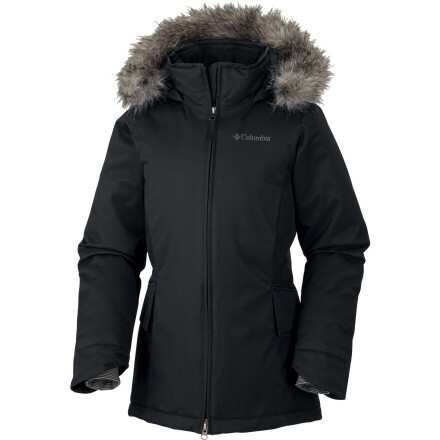 A gathered waist, fishtail back, and hood with removable faux fur adds charm to this technical yet comfortable coat. Construction: Omni-Heat thermal reflective and insulated. Omni-Tech waterproof/breathable critically seam sealed. Micro fleece lined hood. Attached, adjustable storm hood. OUTGROWN grow system. Elastic at waist. Media pocket. Cargo pockets. Adjustable outer cuff-inner comfort cuff. Removable faux fur. Reflective detail. Drop tail. Center back length: 26.5". Imported. Fabric: Shell: 72% Nylon/ 28% Polyester Legacy Dobby. Lining: 100% polyester Omni-Heat Reflective Microtex Light. 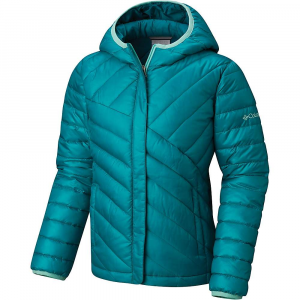 Insulation: 100% Polyester Microtemp, 150g. 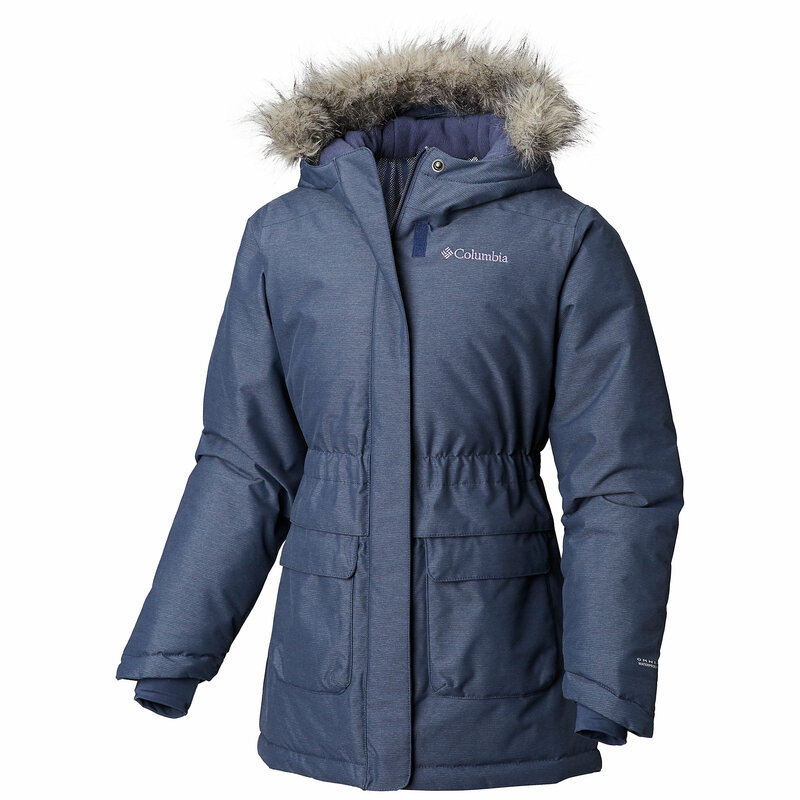 Pretty and technical go hand-in-hand in the fully waterproof-breathable, ultra-warm Nordic Strider Jacket from Columbia.